USING THE FINEST QUALITY POLAR FLEECE MATERIAL, WE DESIGN AND MANUFACTURE THE FINEST FLEECE JACKETS IN OUR OWN PRODUCTION UNIT. ALL TYPES OF BRANDING CAN BE DONE ON THE JACKETS. 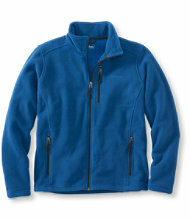 BUY FlEECE JACKET IN ABU DHABI.